Her polishes are free of formaldehyde, toluene and dibutyl phthalate (toxins) and there is no animal testing! 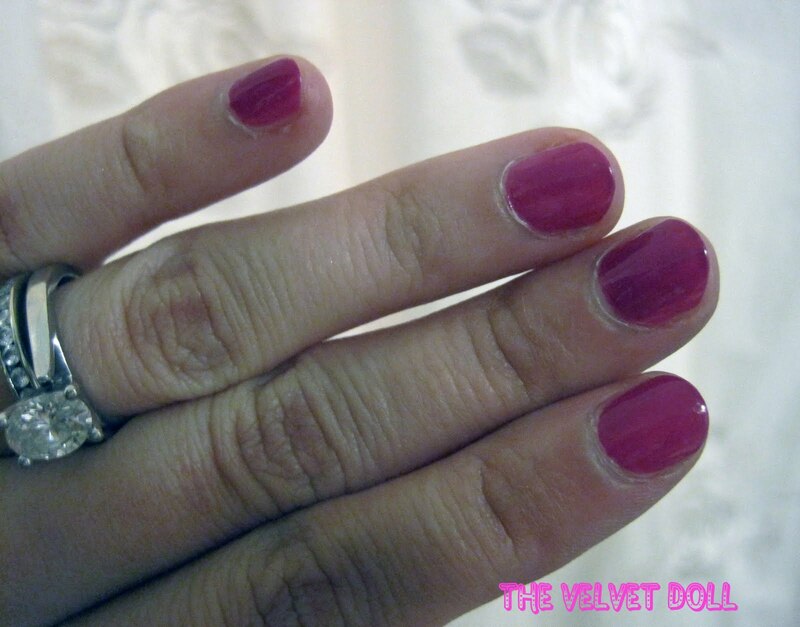 This color is perfect for those who don't necessarily want to do red but are tired of the almost-black-nail. I wear my nails short, so I want a rich shade of pink if I am going to wear it! Stayed tuned for more Lippmann polishes; I bought two more the week I wore this one after all of the compliments that I received and it lasted a week!